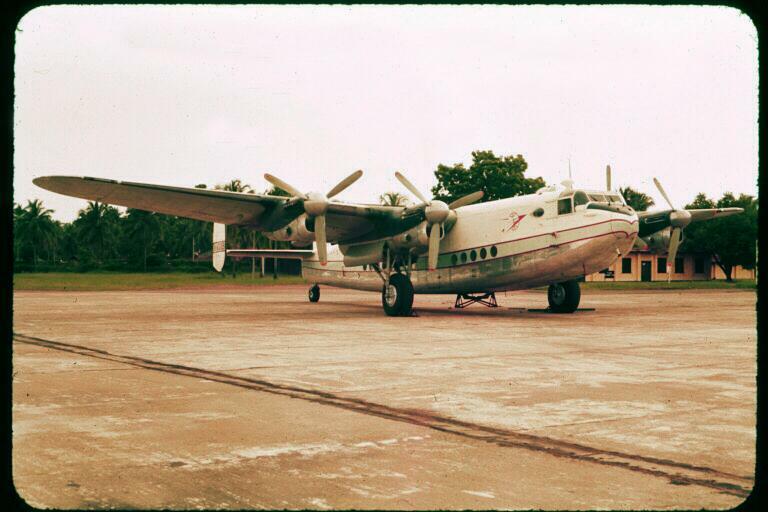 RAF Katunayake formerly known as RAF Negombo was built by the British in the mid 1940's to replace their lost airfields in Pakistan and India. 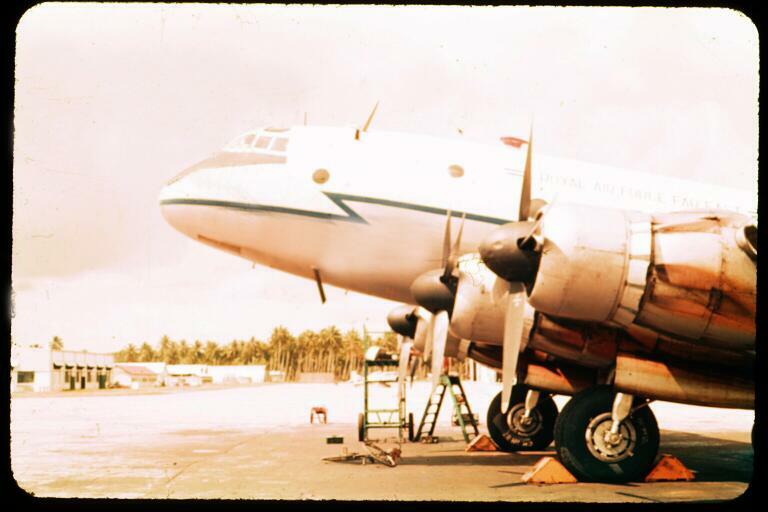 Kat was conveniently situated twixt Aden and Singapore to serve the continuing need of supplying its vast Empire particularly so in the Far East and was used as a staging post to rest crews and passengers of aircraft in transit. 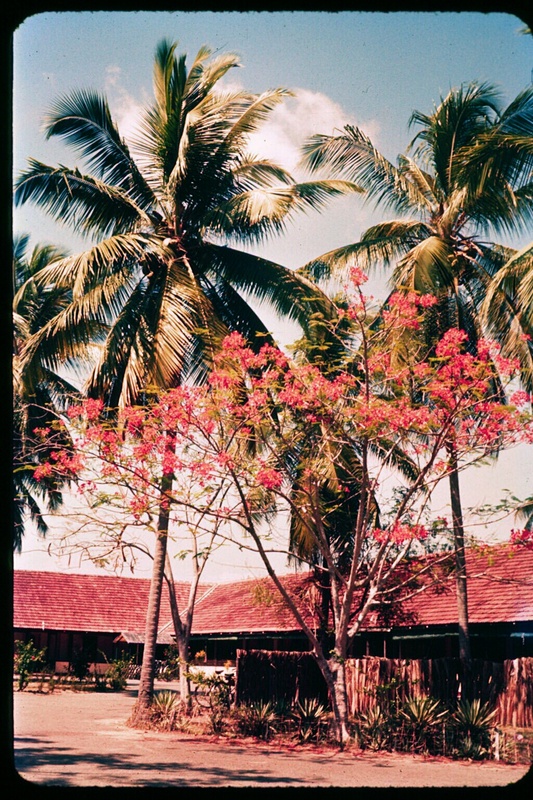 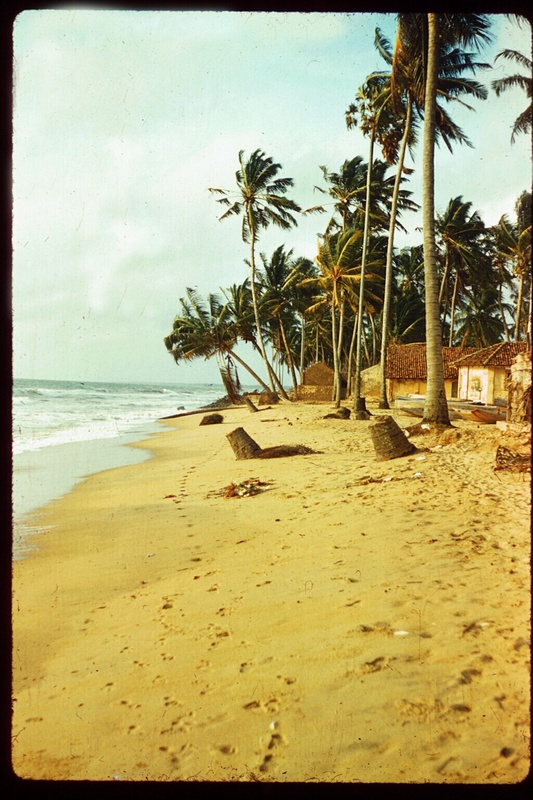 Kat was built among a plantation of 40000 coconut trees and lies some 20 plus miles north of the capital city Colombo and less than a handful of miles east of Negombo. 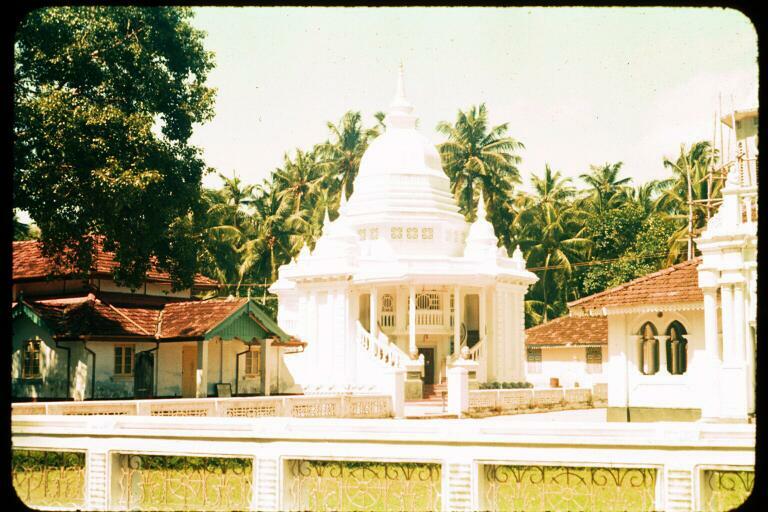 The village just outside the camp gates at that time was Kurana. 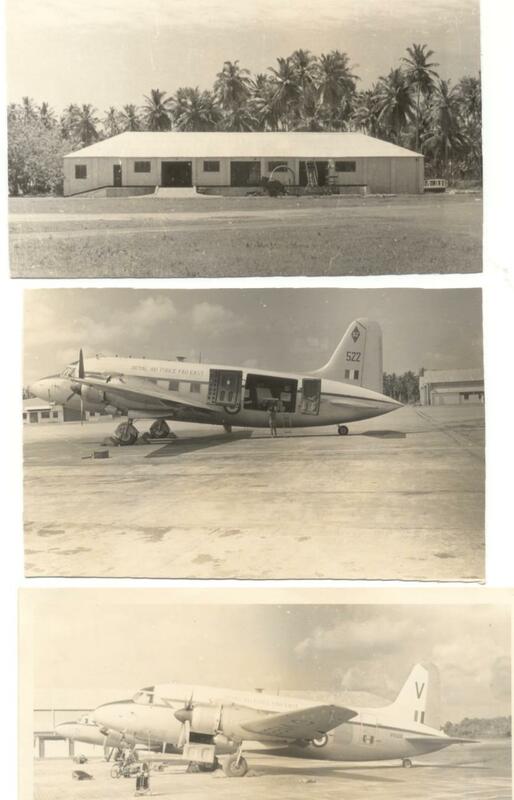 The airfield was used via 3 organisations, primarily it was a Royal Air Force Base, although the Royal Ceylon Air Force was formed in the late forties they expanded their air force by establishing their headquarters at Kat. 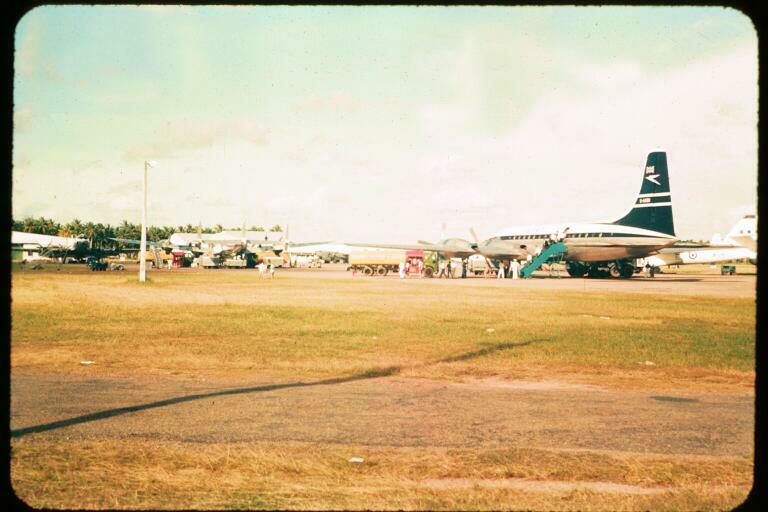 The major civilian airlines used Kat as their northern mid Indian Ocean base as a refueling stopover where crews were 'slipped', passengers were able to take a break and the aircraft could be replenished for the next leg of their journey. 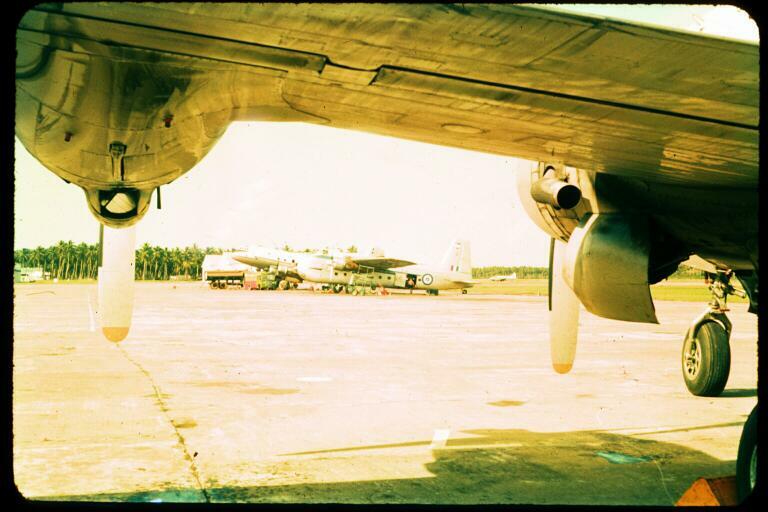 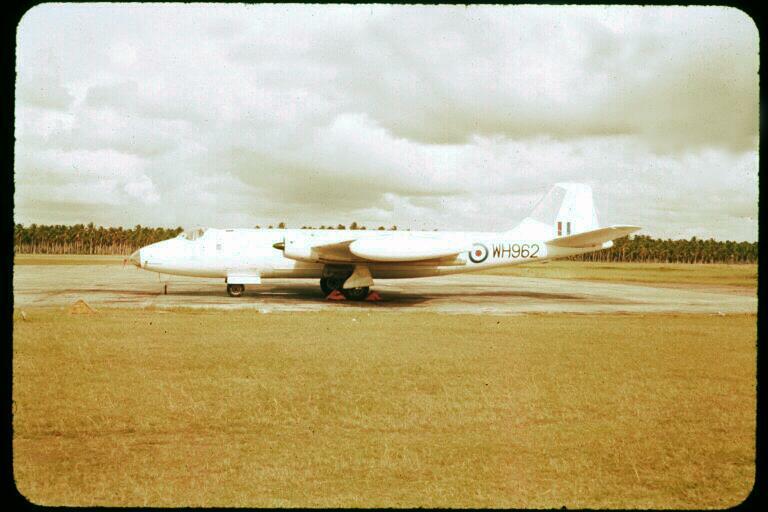 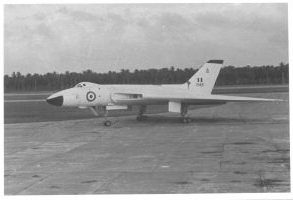 I served on SASF Staging Aircraft Servicing Flight as an Aircraft Engine Mechanic from December 1958 to March 1960, previously I was stationed on the last flying boat squadron in the RAF 205/209 squadron Seletar, Singapore. 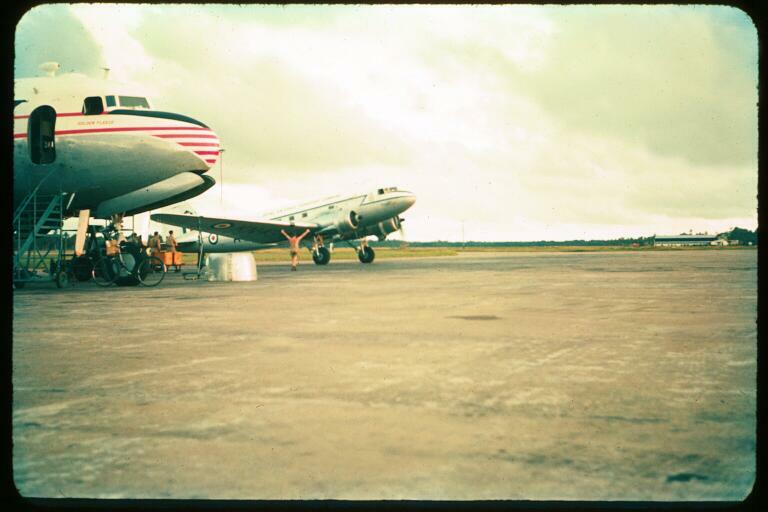 Top: SASF Staging Aircraft Servicing Flight. 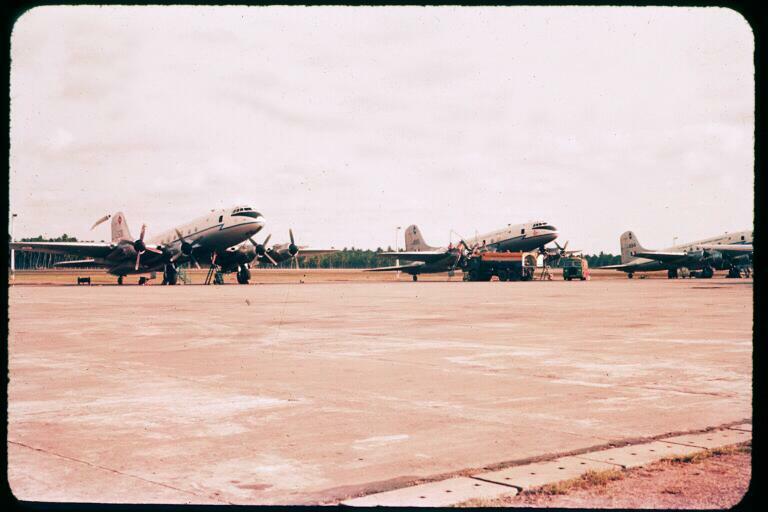 Headquarters commanded by Flight Lieutenant Tom Hobbs, with office, crewroom and aircraft workshop and storage area. 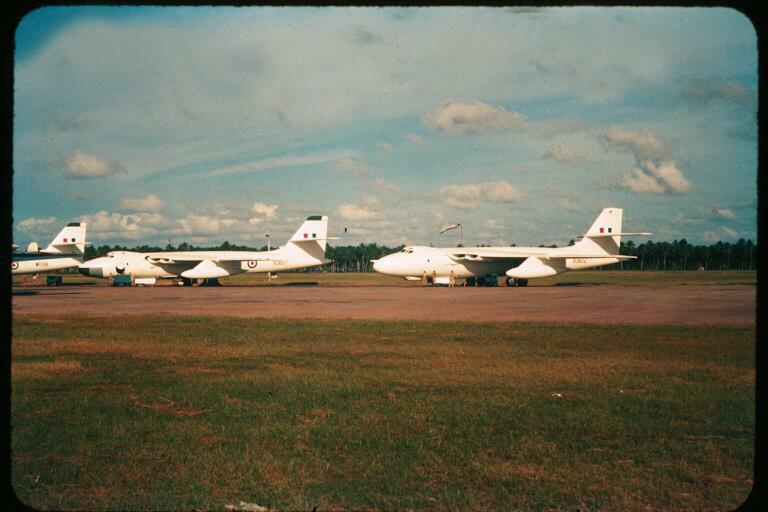 Middle/Bottom: Vickers Valettas known as 'Pigs' due to its shape, these were semi permamently based at Kat running freight and passengers between Kat and Gan in the Maldives. 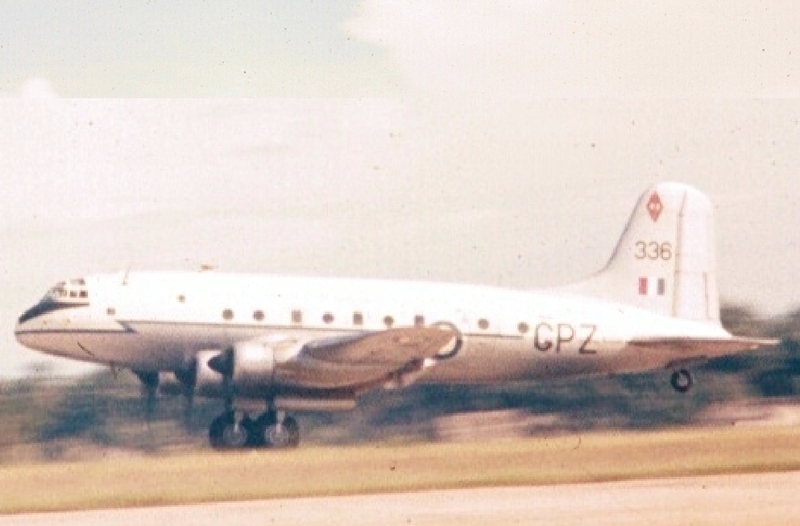 Super Constellation of QANTAS, with three Hastings and a Canberra, the Canberra was a regular visitor flying through to Australia to find the amount of radiation that appeared 'in certain areas'! 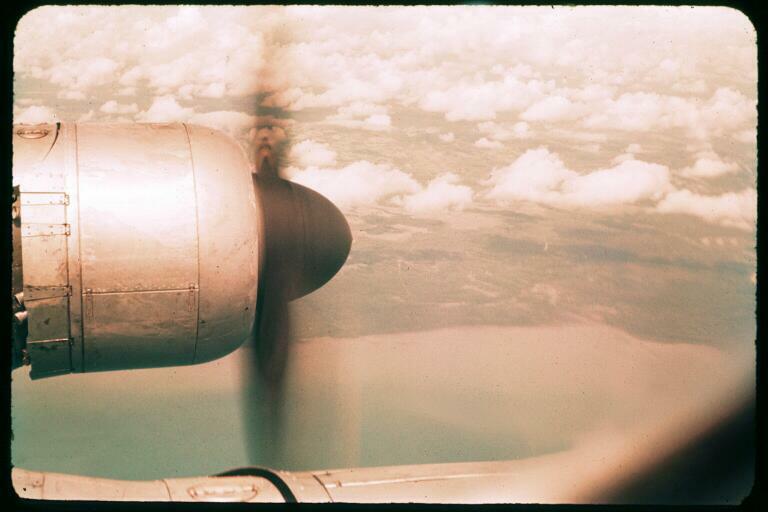 A Hercules engine running 'as sweet as a nut' somewhere over the Indian Ocean. 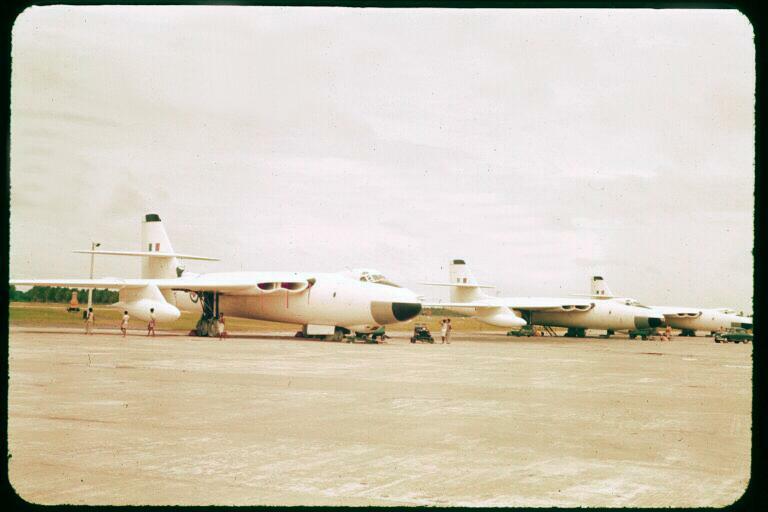 3 'Hastybirds' being turned round. 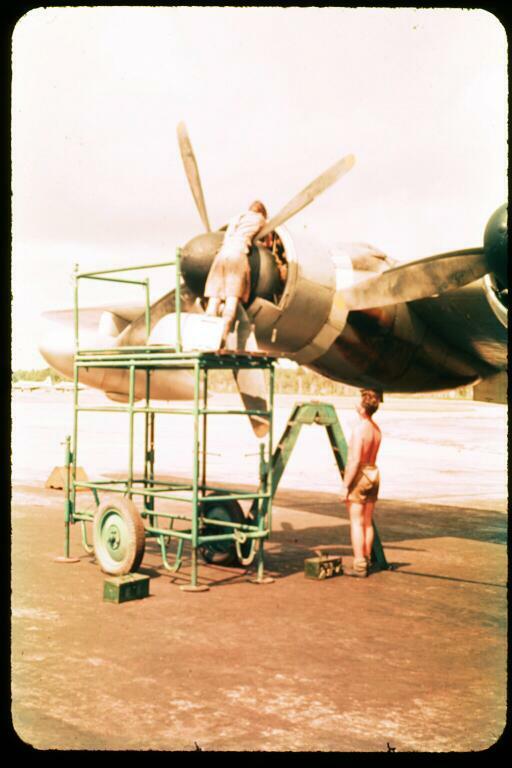 Every now and again a perfectly serviceable aircraft would visit Kat, sometimes the planned servicing didn't turn out right! 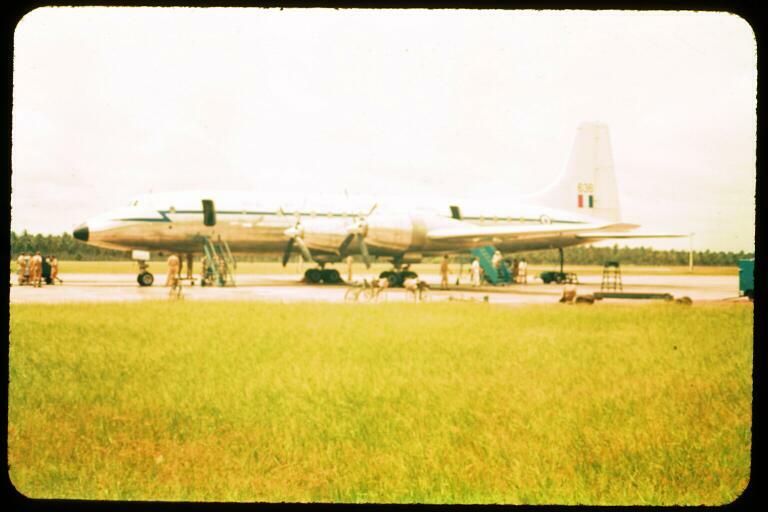 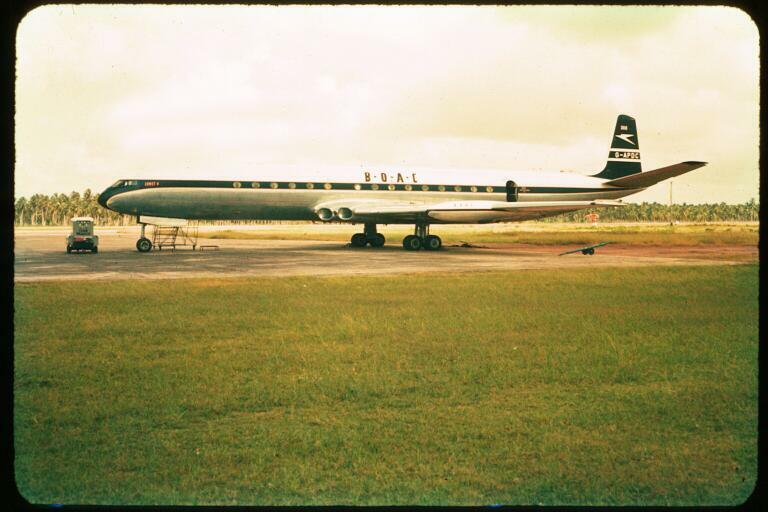 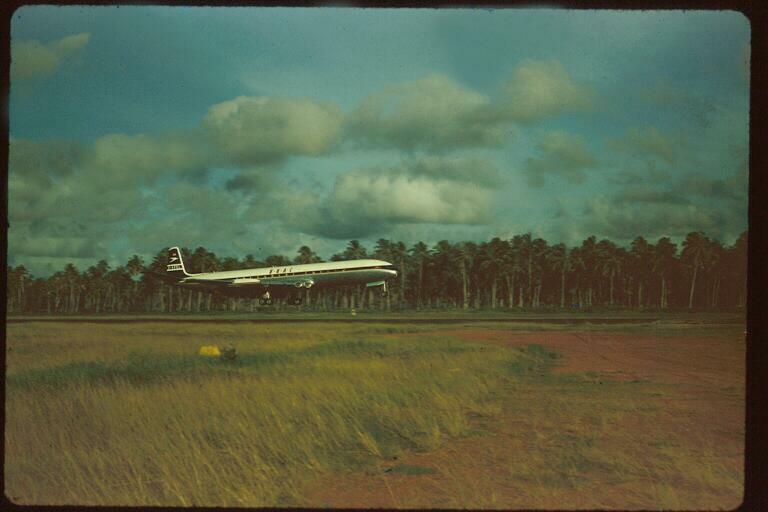 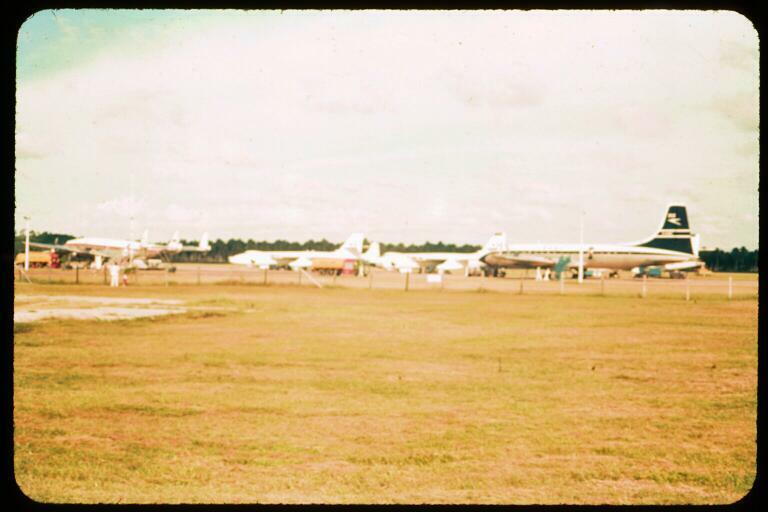 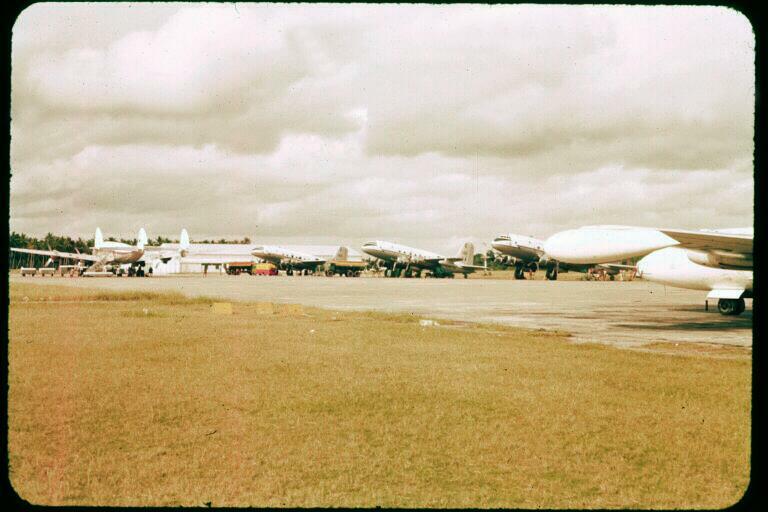 A BOAC 'Whispering Giant' Bristol Britannia taxiing onto the dispersal area. 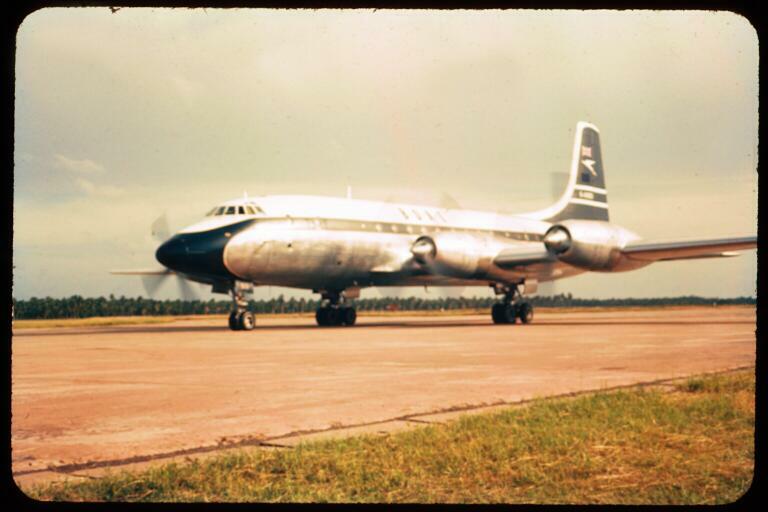 A BOAC De Havilland Comet 4c proably the most beautiful of all jetliners ever built. 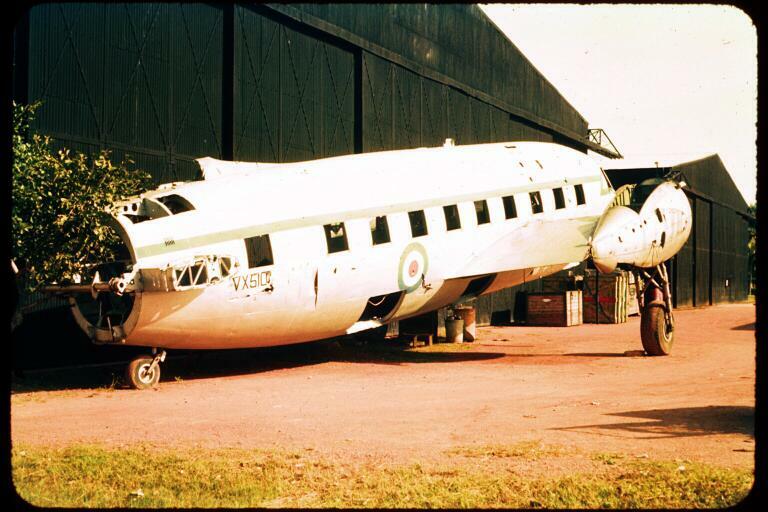 Looks like someone took a hammer to the spinner of #1 propeller on this Hastings! 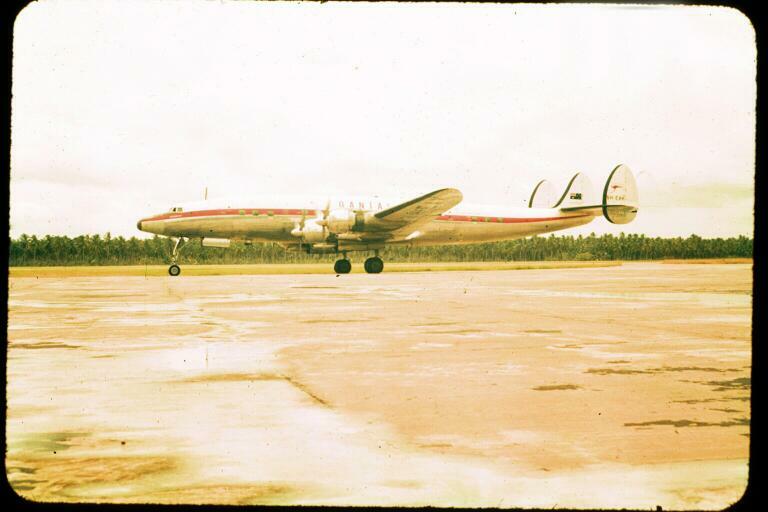 A QANTAS Super Connie approaching the dispersal area.